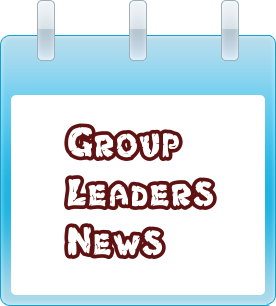 Group leaders are welcome to use this page to pass on information to all of our members. 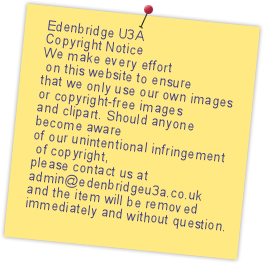 Please contact admin@edenbridgeu3a.co.uk if you wish something to be posted here. This advice is due to be discussed at the Committee Meeting in May 2018 and in the meanwhile, it remains purely guidance. An updated version will be published when it is agreed. Recent advice from Head Office has clarified the situation regarding non U3A members attending group activities. In a nutshell non members should not be permitted to attend any group event/meeting etc with the exception of a person who decides to attend one (but only one) event or meeting with a view to joining U3A. The main reason for this advice is that such persons are not covered under the overall group insurance policy for any injury, loss or damage that he or she may suffer. 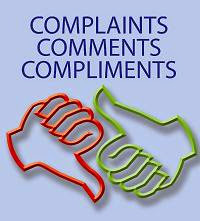 Similarly there is no insurance cover for any injury, loss or damage that he/she may cause. However Head Office also makes the point that such group activities should be solely for the benefit of U3A members. For the avoidance of doubt the insurance cover that is in existence for members applies to all U3A members - regardless of which U3A they belong to. 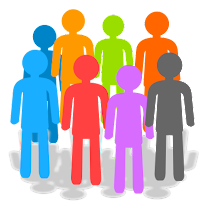 It is clear that the number of times a non member attends a U3A group event is rare. However there may be occasions when a member drops out at the last minute (eg due to illness) and there is a temptation for the place to be offered to a relative or friend who is not a member to avoid it being wasted. If that does happen, and you agree to it, it is essential that you advise the non member in writing of the insurance situation before the event takes place. This will avoid any misunderstanding at a later date should anything unfortunate occur. Please do not hesitate to contact a member of the Committee if you need any further clarification on this matter but, in the meantime, please confirm receipt of this notification by letter or email.